Hall of the Mountain King: Review: Whitey Morgan, "Grandpa's Guitar"
Sometimes a song just hits you right where you live. 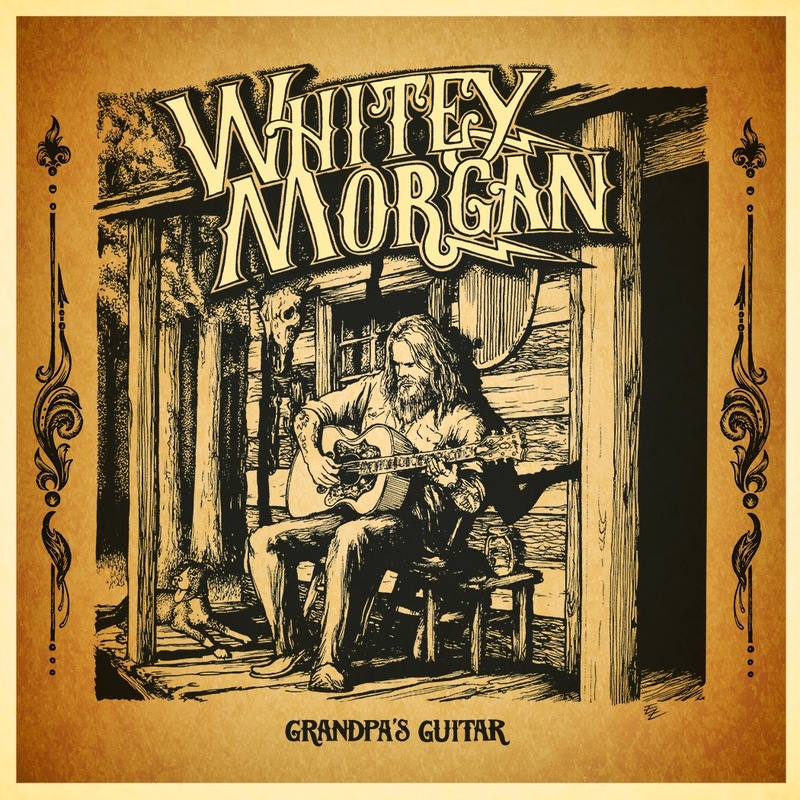 Whitey Morgan, probably the biggest hell-raising honky tonker out of Flint, Michigan, settles down a bit on his latest album Grandpa’s Guitar, a collection of acoustic pieces in honor of his grandfather, William Henry Morgan. The song, which Morgan said was one of the most difficult he’s ever recorded, recalls the impact that his grandfather had on his life. In the story, he recalls finding a treasured tape of his grandfather playing and singing in the basement and his first experience with the guitar at the knee of his grandfather. Later, after his grandfather passes away, he consoles himself by once again retreating to the basement, finding that guitar and letting his sorrow sing through the strings. As I got older, I came to appreciate my grandfather’s talents a little more, and I wish I’d paid more attention to some of those lessons he tried to give me. As much as I didn’t appreciate the “chicken-picking” as a kid, I’d give anything to have a tape of it to listen to now. We lost my grandfather in 2007, and much like Whitey Morgan, I grieved through the guitar. I sat up late that night with my own guitar — which I had given to my grandfather to play as part of therapy in his recovery from a stroke a few years earlier — and wrote probably the best piece of music that’s ever traveled through my fingers. I added to it a little over a year later when we lost my father, and though I remember every note, I rarely play it. It gives me a sort of understanding of how difficult the recording process of this song likely was for Morgan. But in the end, he delivers as only a true artist can, willing to bare raw nerves and emotions and take the listener along for the journey. It’s a bittersweet snapshot of pain and sadness, but also a reverent tribute to his grandfather and the legacy that he left for Morgan. The album also features one of the songs that his grandfather performed on that tape, Jimmy Martin’s “I Know You,” which also gave me a little hitch, because it’s done very much in the kind of style that my own grandfather would have played it. 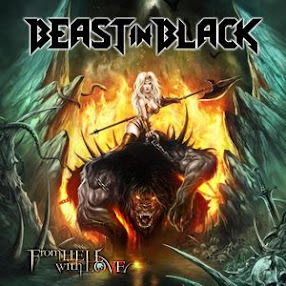 But as much fun as some of the other tracks on the album are, the centerpiece and the whole reason the album exists is definitely the title track. It’s rare these days that a song can pull on my jaded heartstrings, but “Grandpa’s Guitar” manages to take me on a trip through time and a jumble of emotions — and I thank Whitey Morgan deeply for sharing it with us.